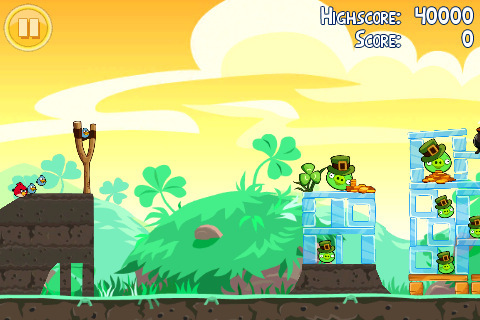 Yesterday Rovio posted a trailer of Angry Birds Seasons St. Patrick’s Day. Yesterday evening, the St. Patrick’s Day update was finally released. Go Green With Angry Birds! 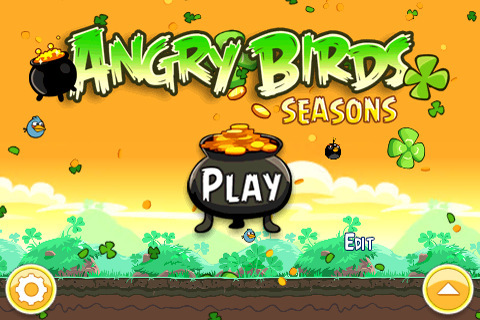 Have the Luck of the Irish and Go Green with this episode of Angry Birds Seasons: The St. Patrickâ€™s Day Edition! After the love fest of Valentines, Angry Birds Seasons is back with the greenest update to date. May Irish eyes shine upon you and as usual Angry Birds gives the most generous updates of any app! – GO GREEN WITH ANGRY BIRDS SEASONS! – 15 LUCKY GREEN LEVELS! 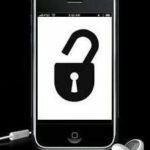 – 2 NEW GOLDEN EGGS AND A ST.PADDYâ€™S DAY SURPRISE! – POTS OF GOLD EVERYWHERE! – SEND HAPPY ST. PATRICKâ€™S DAY CARDS TO YOUR FRIENDS! Weâ€™d like to take this opportunity to wish everybody Happy St. Patrickâ€™s Day and may the Luck of the Irish be with you! We thank you sincerely from the bottoms of our fluffy hearts for putting Angry Birds in the iTunes App Store Hall of Fame! Another Angry Birds update–great. Good-bye, productivity. Click here to download Angry Birds Seasons ($0.99).